The ISANA International Education Association is a professional association run by volunteers. The contribution made by members on State and National committees and at our professional development events is invaluable. ISANA could not operate without their contribution, expertise and support. Dr Paula Durance is no exception, she has most recently been ISANA’s Vice-President (Planning and Development), she was ISANA’s National President in 2005- 2006 and was awarded Life Membership. Paula advised Council of her decision to resign and step down from the position in July this year to devote more time to family and new ventures. Paula’s final contribution to ISANA was to organize and chair a planning day to discuss the association’s future strategy. We have reluctantly agreed to accept her resignation and take this opportunity to thank her for time, expertise and support on Council. We thank Paula for her contribution but know that she will continue to contribute to the international education field. 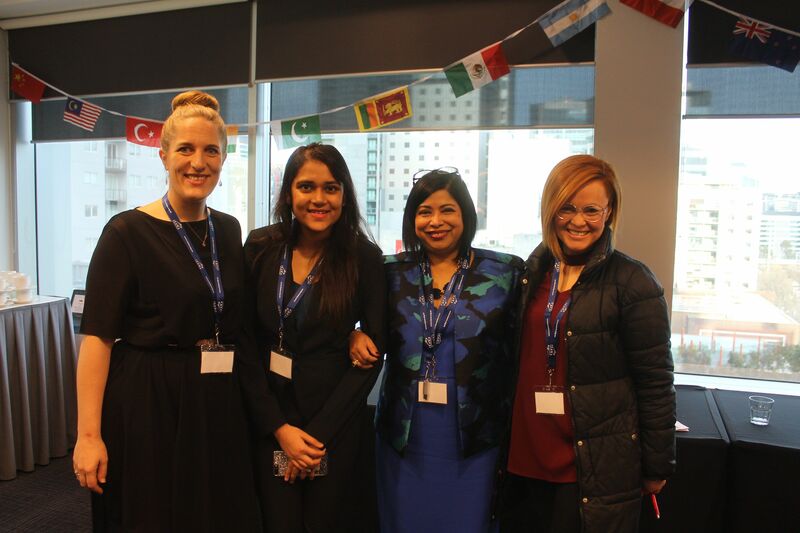 ISANA Conference Student Bursary: Applications Now Open! No doubt, most of you would have noted that international education has been in the news lately and unfortunately, the news has caused concerns. I encourage members to follow ISANA on Facebook and Twitter for the latest news on international education. The recently announced changes to the 457 visa sub-class has received quite a bit of coverage. While the changes do not extend to student visas, there have been concerns amongst students about to graduate of the impact these changes will have on them. This is particularly concerning for research students. A recent article in The Australian strengthens Universities Australia request for urgent clarification on the changes. Importantly, they have highlighted the continuing need for Australia to recruit world leading global researchers and academics. ISANA supports UA and the many start-up companies that will benefit from the talent that is currently being trained in our universities and research institutes. 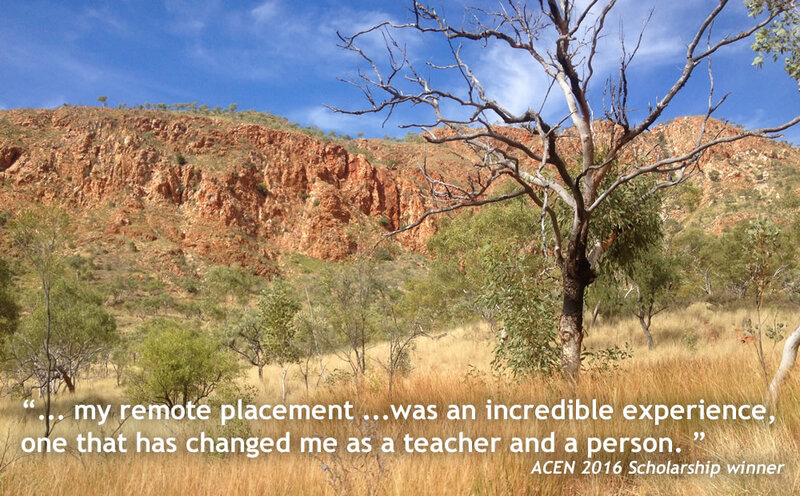 Applications are now open for scholarships to provide financial support for students undertaking a work integrated learning (WIL) placement in a regional or remote area of Australia as part of their 2017/2018 university studies. 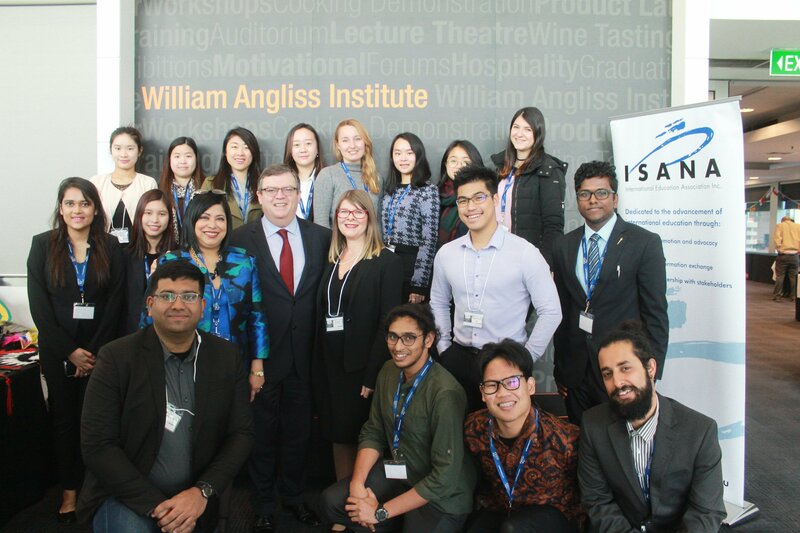 Once again eight scholarships to the value of $1,500 each are being offered to eligible university students who may experience financial disadvantage from having to complete a WIL placement. The scholarships are awarded on a competitive basis and assessed against the criteria. 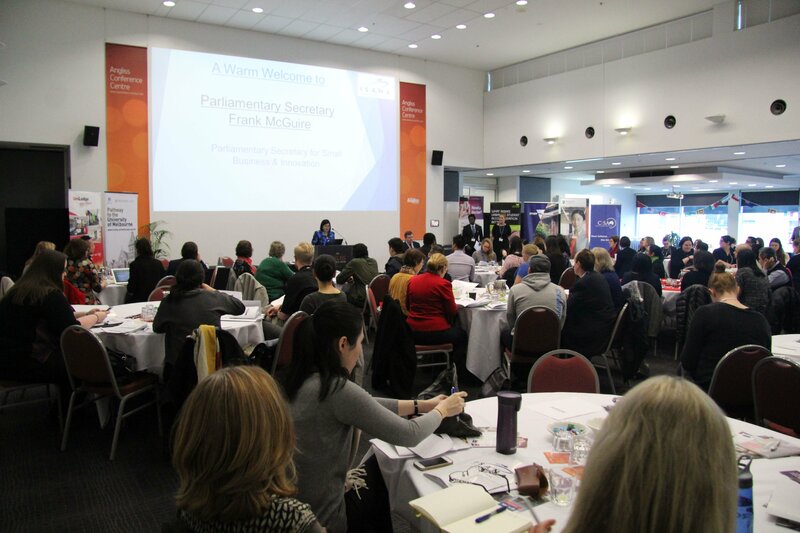 This last weekend the ISANA National Council gathered in Bundoora Melbourne for the annual planning weekend. The council members came from all corners of the country as well as our sister organisation in New Zealand. The council rose early and worked on plans and budget for the coming year. Look out this year for our Professional Development webinars, new awards and join us on the Gold Coast for the conference in December! ISANA is entirely member funded and the Council and Branch members are all volunteers.